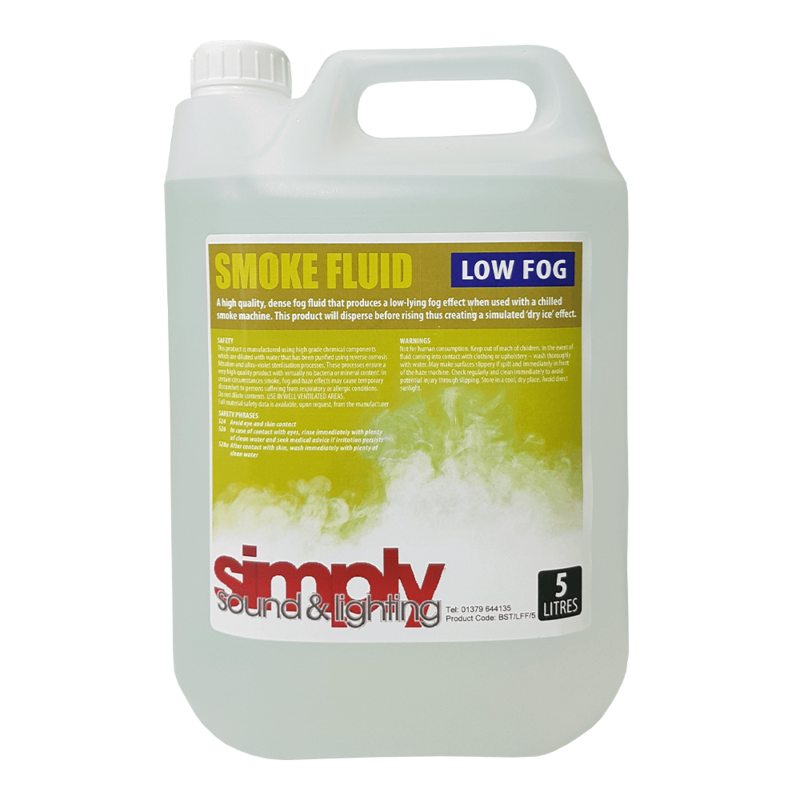 This water-based liquid is specially designed for fog-machines to create a dense, white, low fog without the use of ice for entertainment use on stage, in theatre or television productions, in a club or as a special effect. 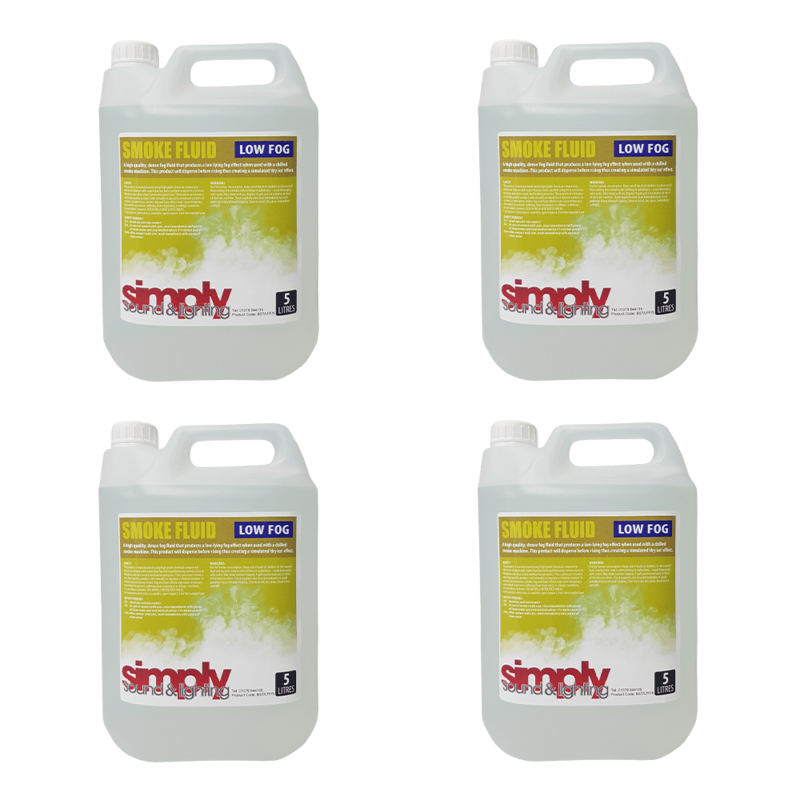 It has no unpleasant odour and leaves no oily residue. Reliable for performers and compatible with most fog machines.